In 2010, more than 3.7 million baby boomers turned 60, according to U.S. Census Information. Eighty percent of Americans over age 50 want to remain in their current homes, according to AARP. More than 90 percent of the existing housing stock is not accessible and at least 21 percent of U.S. households have at least one person with a physical limitation, according to the Journal of American Planning Association. The numbers above do not take into account short-term disabilities, such as recovery from broken bones or surgery. Nor do they consider the guests we invite into our homes. Have you ever had a 19-year-old recover from knee surgery on your family room couch? 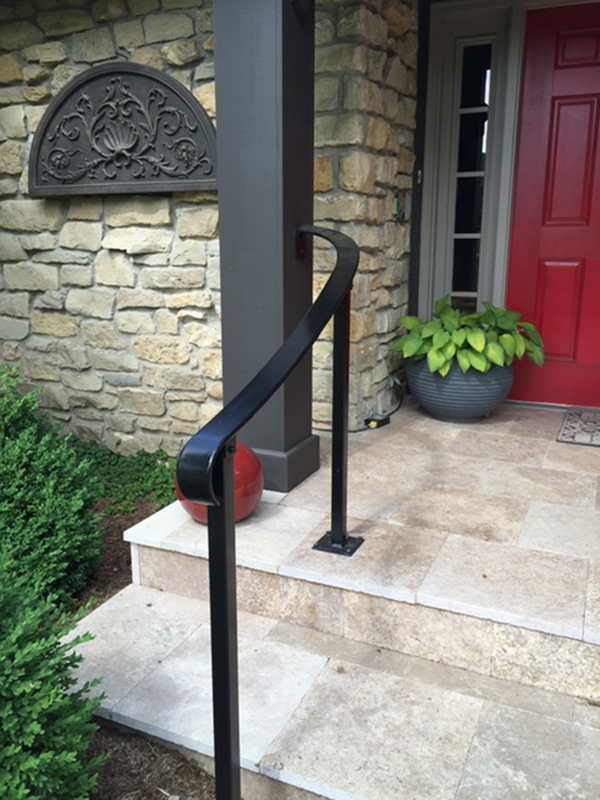 How easy is it for mom and dad to negotiate the steps outside the front door? Can grandma get into the powder room with her walker? “Visitability” is a movement spreading nationwide that encourages homeowners and designers to create homes that can be lived in or visited by people with limited mobility while comfortably fitting and supporting their various lifestyles. Visitability is a design approach that, at a minimum, will accommodate getting into the home, pass through doorways and enter a bathroom. We must recognize that our abilities will change over time. If we want to grow old in our homes, our homes must accommodate our changes and not necessitate moving in order to stay safe. Cost to enlarge a doorway? Not much. Cost to eliminate steps at an entry door? A little more. Not having to move to a facility where we could be “safe?” Priceless.